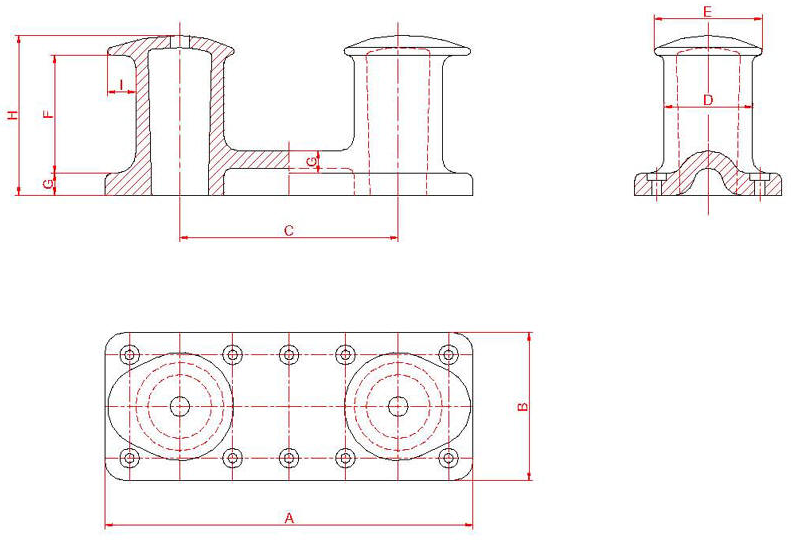 Marine Bollard consists of shell, bolt, nut, washer, anchor plates and columns heart filler. 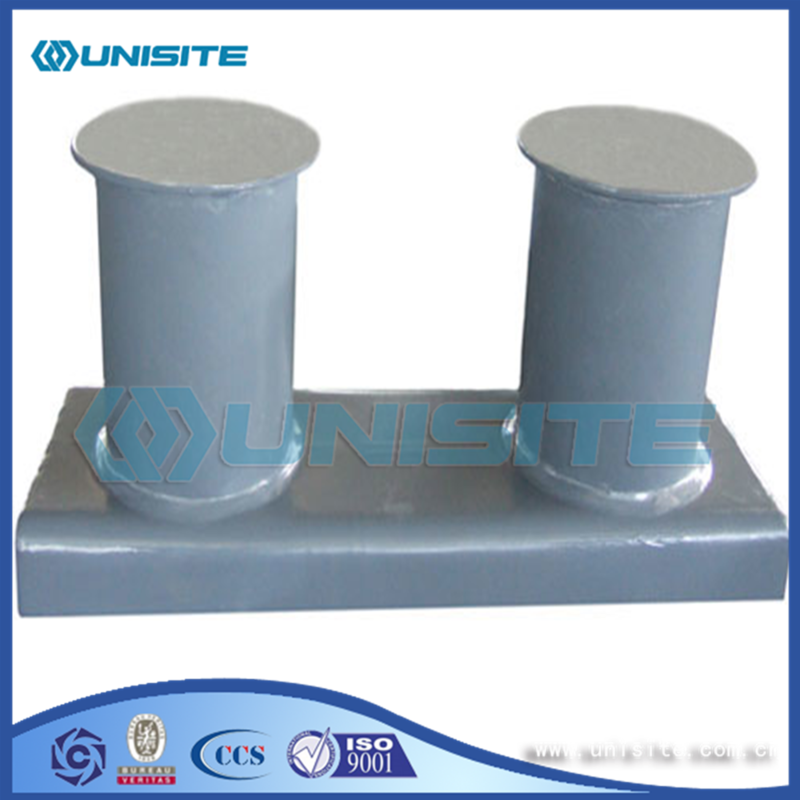 The material of bollards are mainly casting steel, casting iron. Its nominal specification ranges from 50KN to 2000KN. 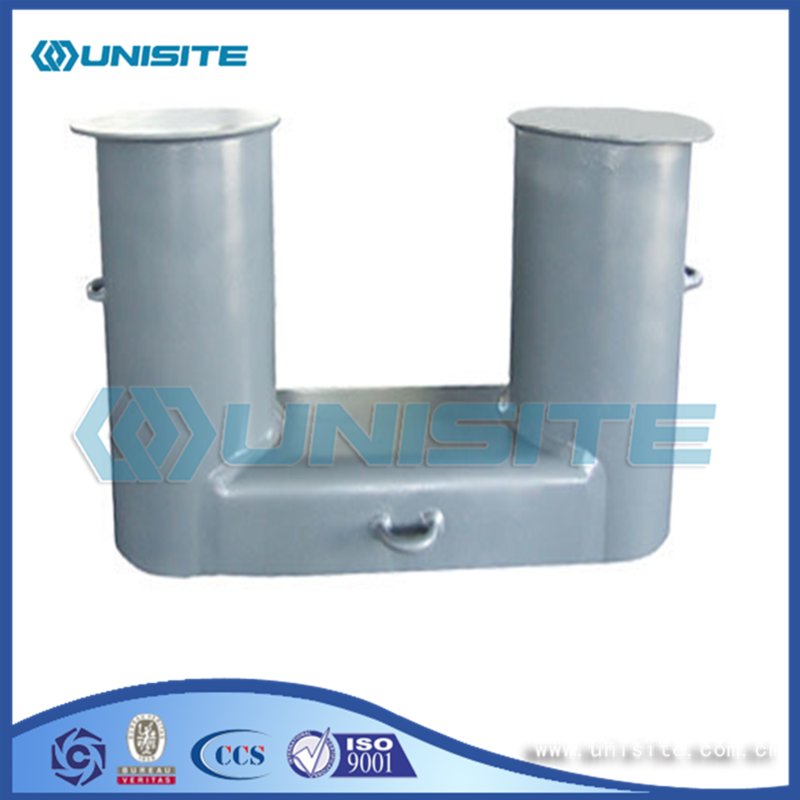 According to utility cent, have the common Mooring Bollard, mooring bollard, storm trial mooring bollard, etc. mechanical engineering, oilfield projects and environmental remediation projects. mechanical,engineering, oilfield projects and environmental remediation projects. Looking for ideal Marine Mooring Bollard Manufacturer & supplier ? We have a wide selection at great prices to help you get creative. 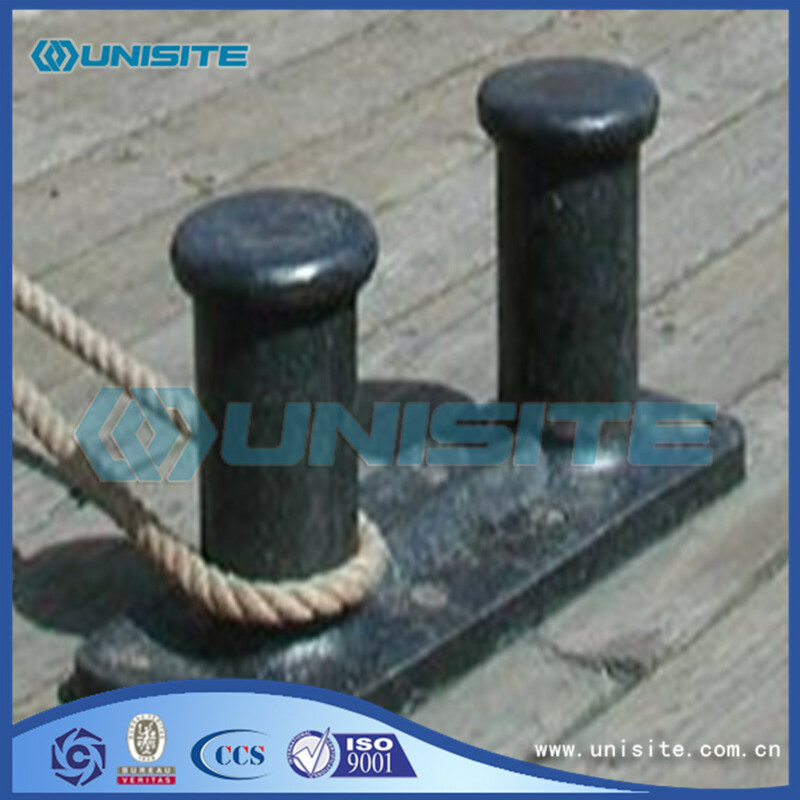 All the Steel Marine Mooring Bollard are quality guaranteed. 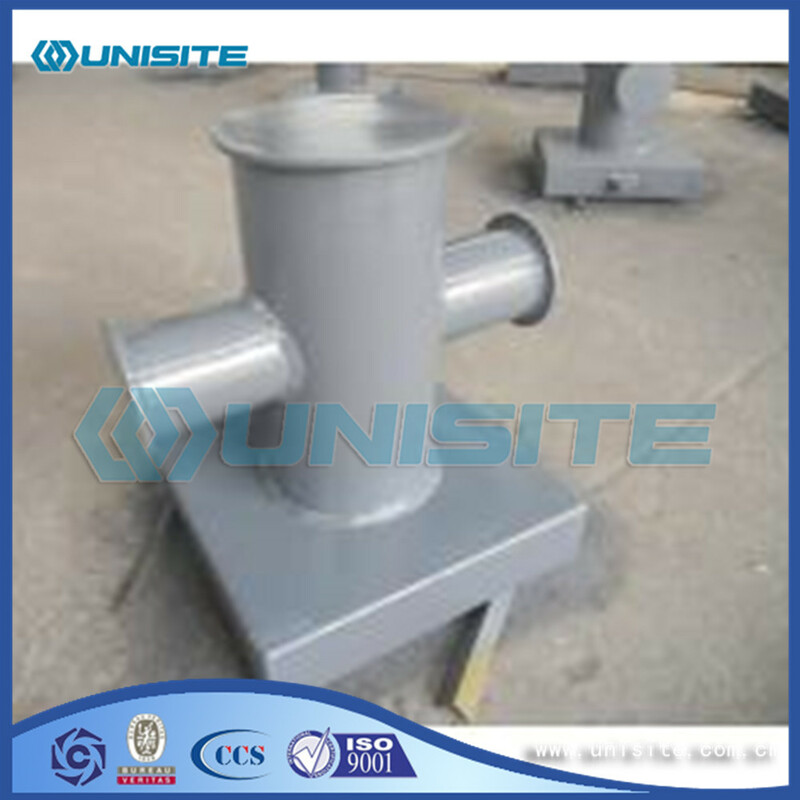 We are China Origin Factory of Mooring Steel Bollard. If you have any question, please feel free to contact us.